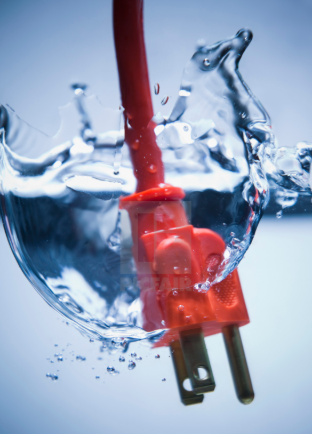 How can I dry out an electrical plug that fell into water? As for this question, an eletrical plug fell into water, the way we see, which actually depends on the following two different situations. 2)For the whole charger, you should not only dry out the charger, but also test the output voltage of the charger with a multimeter. That’s to say, after confirming the value of charger is normal you are able to use it. What are the uses of logic gates? Previous：What is the biggest hurdle facing super capacitors technology? Next：How do I connect LED and resistor to a speaker?